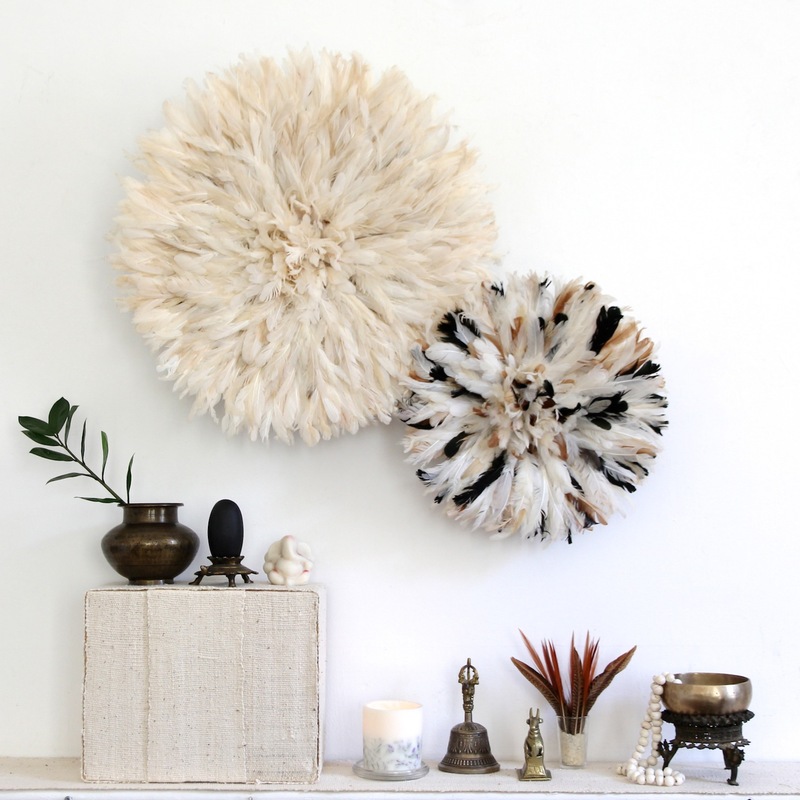 Here is a picture of the three sizes of our JuJu hats together so that you can see the difference. These are beautiful, I would like to know what the price of two large white ones would be and if you ship to Canada? Monique, aren't they beautiful! I sent you and e-mail but as I am new to this I'm not sure if you got the e-mail. If you could post me to tell if you did, that would be so nice. Hi! Just letting you know that I didn't receive an email from you, is there an email address where I can reach you? Hi Monique, If you send me an email to kronbali@kronbali.com I'll get back to you with more information.